The trendiest blouse has the ability to enhance the charm of any saree, offering a civilized, beautiful, and modern look to the wearer. 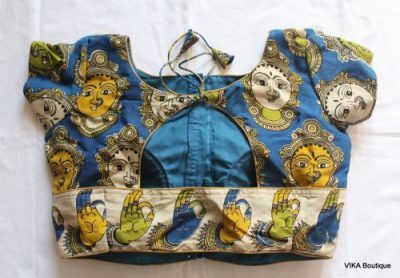 One such blouse is the kalamkari blouse, which not only offers a beautiful look but also a glamorous look to the user. 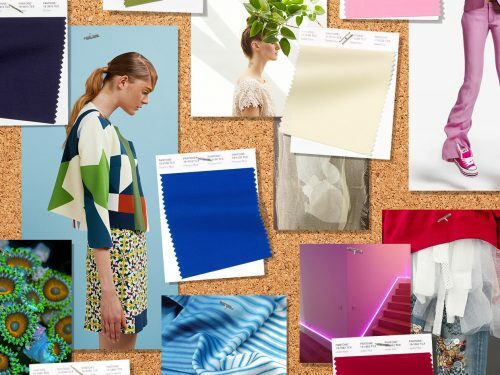 As the trends change, these blouses also come in a variety of designs, colors, and materials, though they usually come prepared with organic materials, such as silk and cotton. 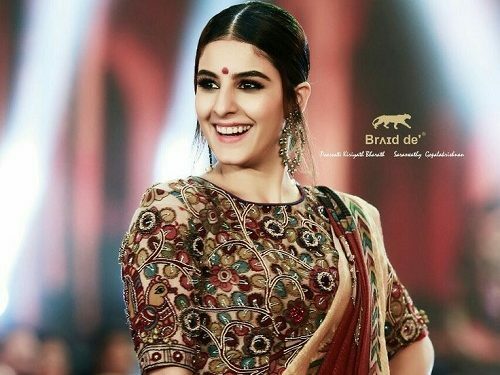 Here are the 10 most recent kalamkari blouse designs that will entirely mold you to look in most gorgeous and modern way. 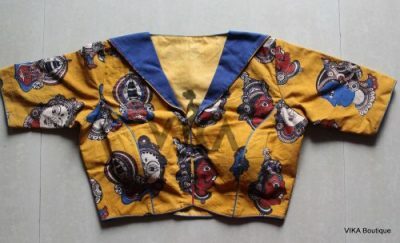 You can now dispose of your old-fashioned blouses and keep yourself modern by wearing a devi design kalamkari blouse with high neck design. 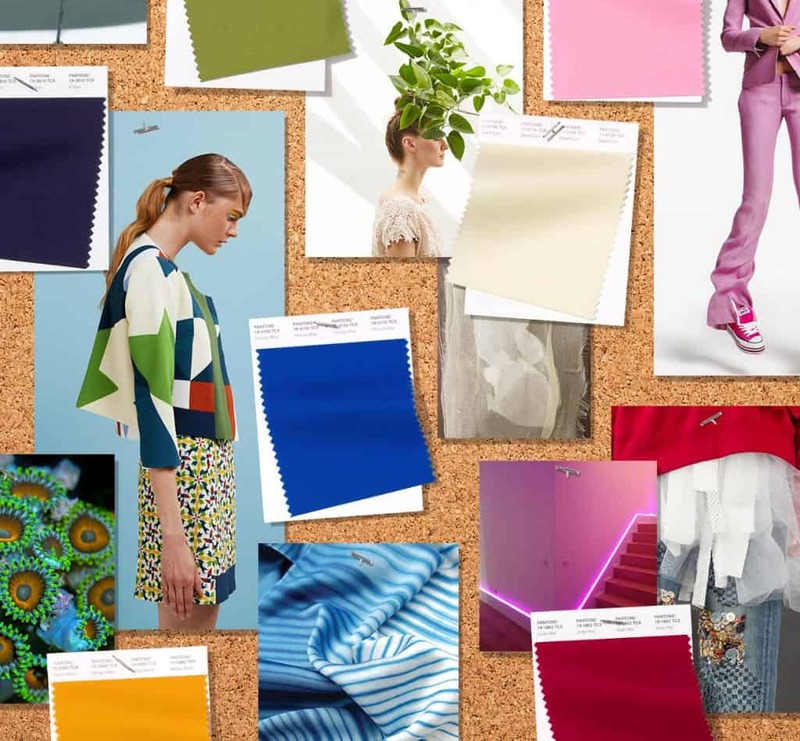 This will not only make you appear contemporary but also stylish. The maroon color blouse will perfectly match up with many of your outfits. Buy it here. You can have a liveliness of glamour by wearing a daring and magnetic over-sensitive silk style kalamkari blouse. When you pair the blouse with an energetic flowing saree, you will make people raise their eyebrows when they glance at you. Buy it here. Display yourself as a traditional as well as a modern woman by opting for a pen kalamkari blouse with multihued handprints. 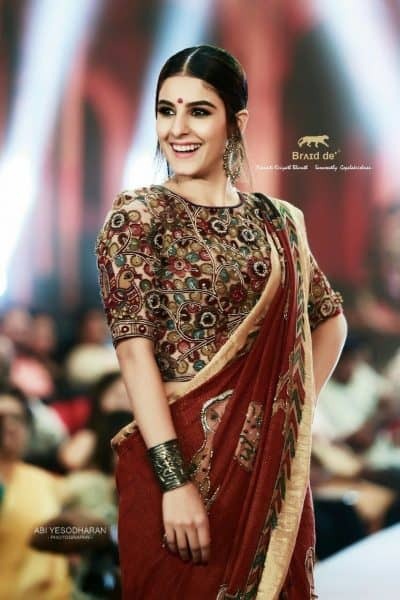 Isha Talwar carried this beautiful Kalamkari blouse from Braid de‘ ® Paarvati Saraswathy Kerala Handloom fashion league with all the grace. 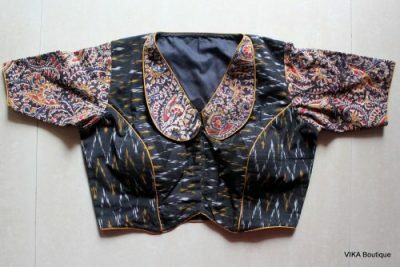 This blouse is appropriate to wear on any occasion, particularly on a festive flair or family gathering. The best part is that you can pair this blouse with sarees of various hues like indigo, green, orange, red, cream or even the beige shade. Get a beautiful visually attractive and modern look by wearing a traditional kalamkari blouse with a plain pink saree for a better contrast. This will definitely amp up your look instantaneously on a dull day while you switch to a pastel-colored cotton or khadi saree. The edgy slits at the front and back of the blouse enhances your delicacy and feminism. Buy it here. Make the most of your beauty and glamour by dressing yourself in a beautiful mustard and black handcrafted kalamkari blouse. The frills at the end of the sleeves give it a quite modish look. Pairing the blouse with any exciting colored complementary saree will make you the most modern and trendiest woman on the earth. 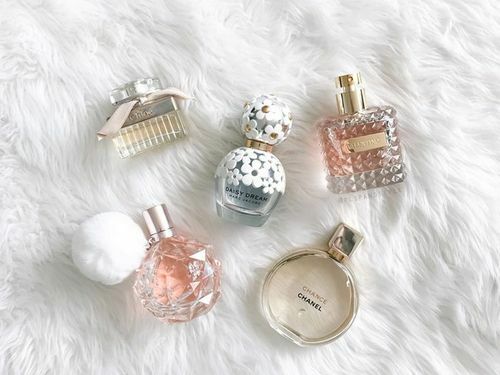 You can definitely add a pair of diamond studs or a delicate pendant to your style as it will not only add a sparkle to your look but will look quite elegant with this elegant design. Buy it here. 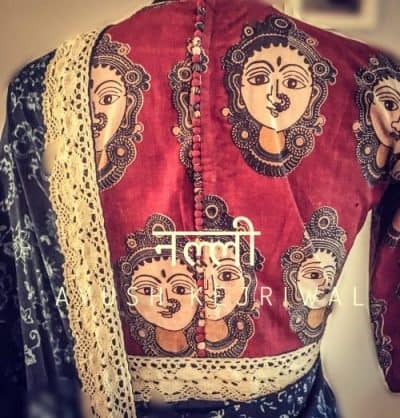 Wearing a beautiful stylish black Ikkat with kalamkari fashionable blouse has become a trend amid many beauty-conscious women. Be one among them by wearing this blouse while moving with your friends or when attending parties. This designer blouse will demonstrate your unconquerable beauty and glamour. Try a low bun with this blouse style so that the blouse gets some more focus. Buy it here. Wearing an elegant Kalamkari blouse with a beautiful blend of contrasting color will definitely make people turn their heads towards you. Pairing this formidable fashionable blouse with a flowing georgette or linen saree will surely going to remind of traditional as well as the modern womanly ambiance. Buy it here. 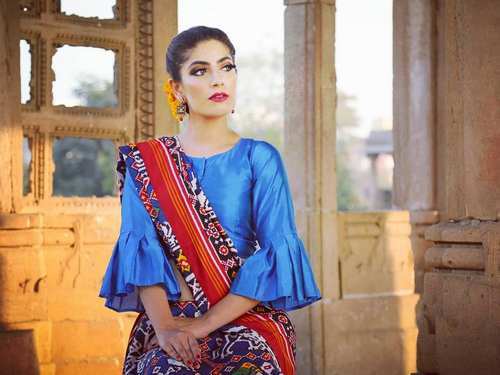 Wearing a vintage ruffled cobalt blue kalamkari blouse will not only offer you a glamorous look but also a distinct one. 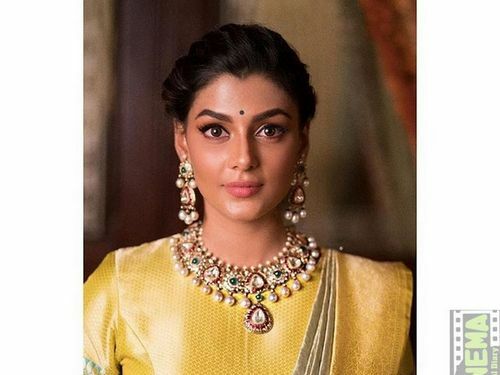 When you pair the blouse with mustard, green, off white or plain blue color saree, it will not only offer you a refined look but also a stylish look. Buy it here. Adorn yourself with a full length kalamkari blouse with unique modern prints and vibrant color combinations on its body to demonstrate you as a trendy woman. In a league of visual treats, this Kalamkari printed cotton blouse with a mandarin collar and front zipper eloquently unfolds with grace. 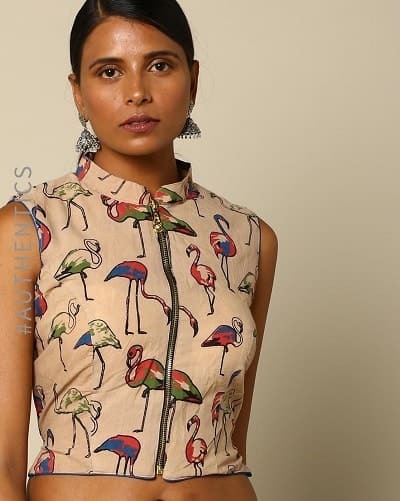 The beautiful flamingo patterns on the body of the blouse will offer you the most sophisticated look. Buy it here. Have a different and unique look by dressing yourself with flower vines in a boat neck kalamkari blouse. This maroon with green sleeves shows how a well balanced combination of colors can transform any look into a fashion statement. Great for office and party, complete the look with a comfortable cotton saree to manage the heat. When you wear this neutral blouse with short sleeves, it will not only offer you a distinctive look but will also give you a more modern look. Buy it here. I am so grateful to have found your blog! I love the style in which you write, what you write about and just generally the whole layout is the epitome of perfect! Keep Updating ! !